The Perth Mint’s lunar series has been popular since its first release, and this 2016 edition is no different. 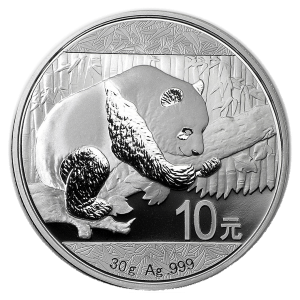 Featuring a one-of-a-kind design in .999 fine Silver, these Silver Lunar coins provide interest for investors and collectors alike. 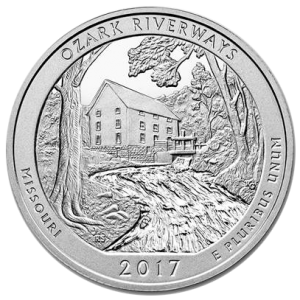 Comes in a plastic capsule. Multiples of 100 are packaged in a sealed box. 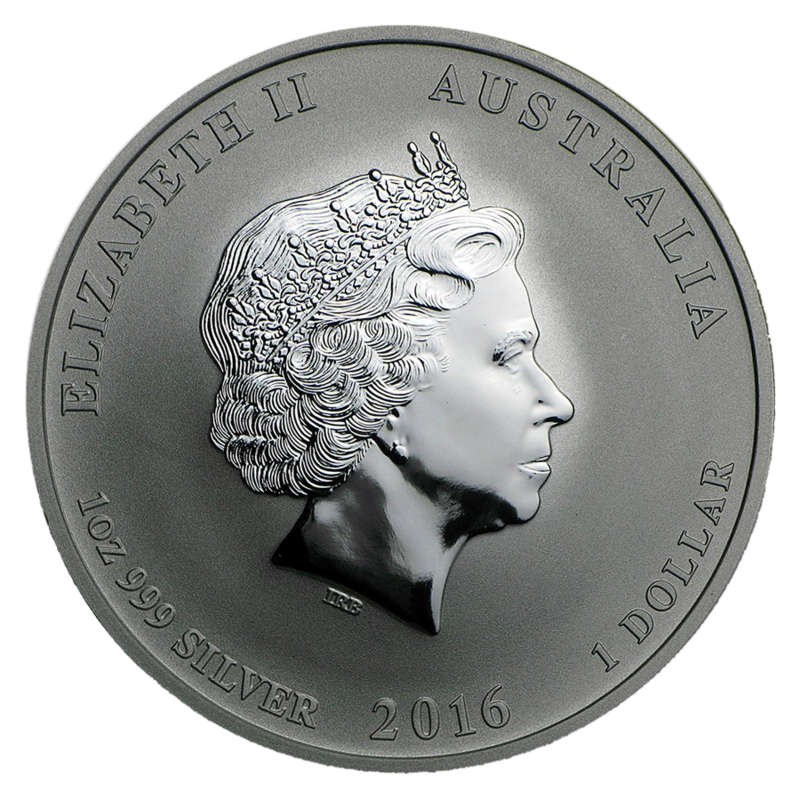 Obverse: Portrays the Ian Rank-Broadley likeness of Her Majesty Queen Elizabeth II, surrounded by the date, face value and Silver weight and purity. Reverse: Depicts an adult monkey with a baby monkey holding a peach, symbolic of longevity and immortality. 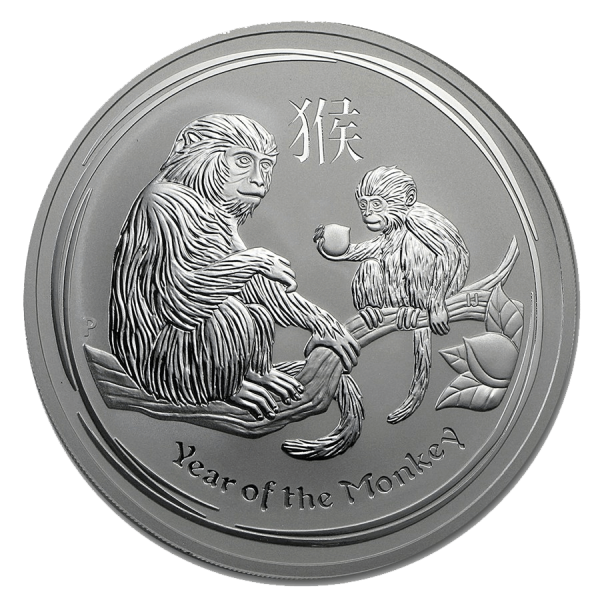 The Chinese character for “monkey” and the inscription “Year of the Monkey” also appear in the design with The Perth Mint’s traditional “P” mintmark.